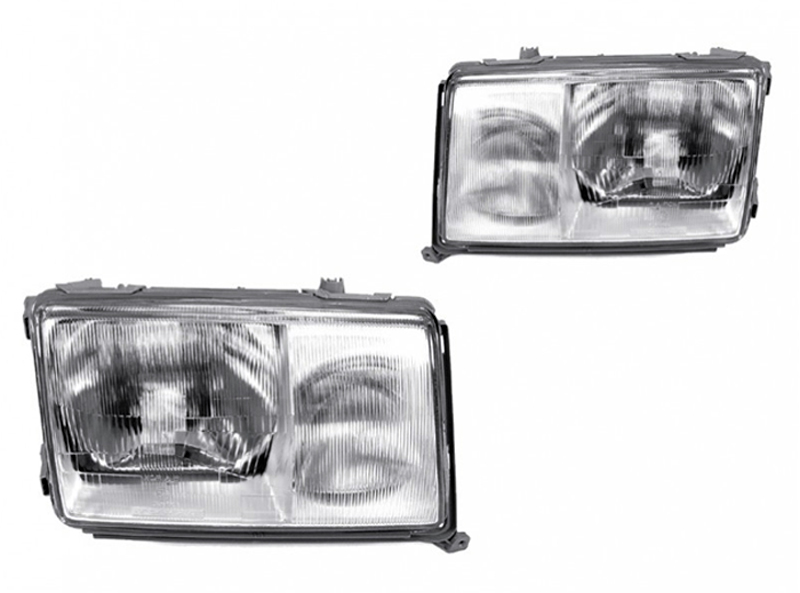 Welcome to Driiv Autosport, You've found our Mercedes Benz E Class W124, W210, W211, W207, W212 Headlights page. 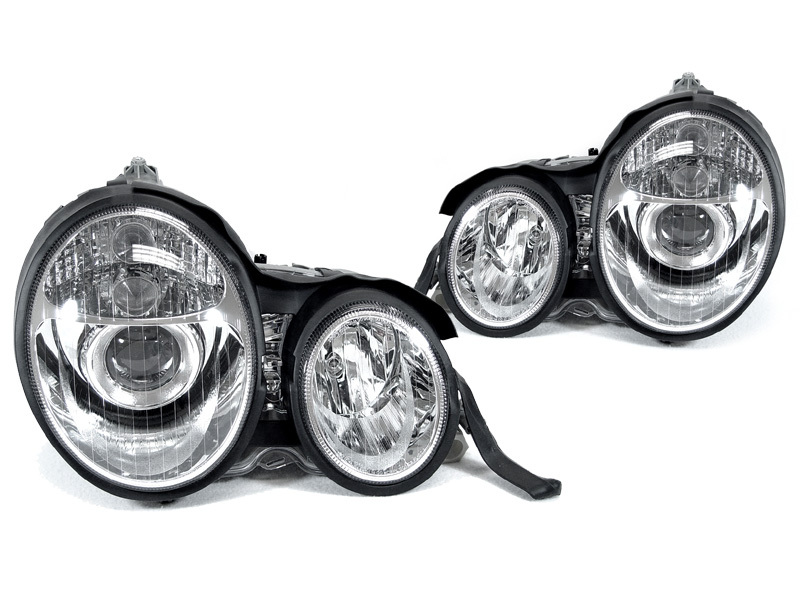 Shop with confidence, you're covered by our 100% customer satisfaction guarantee! 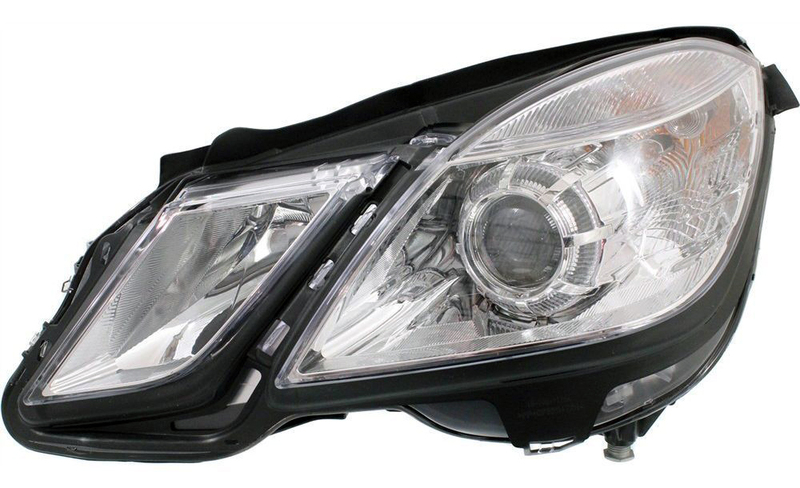 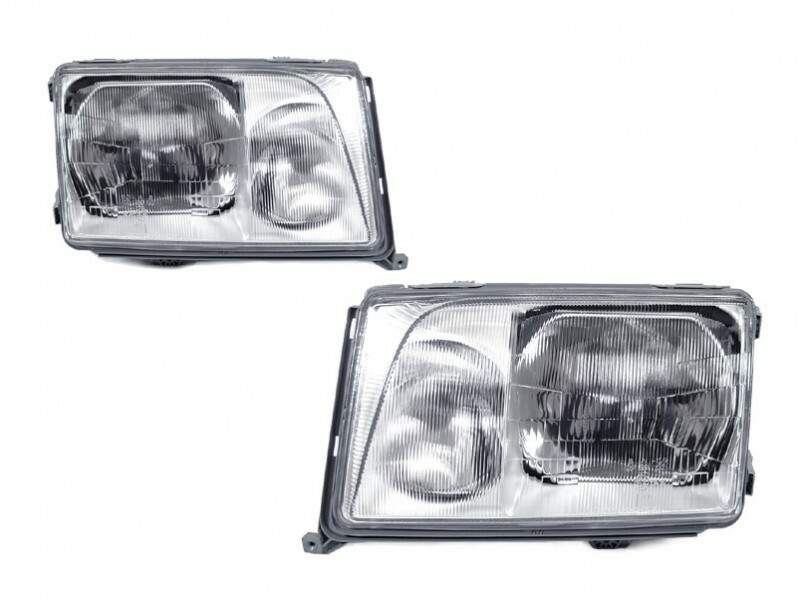 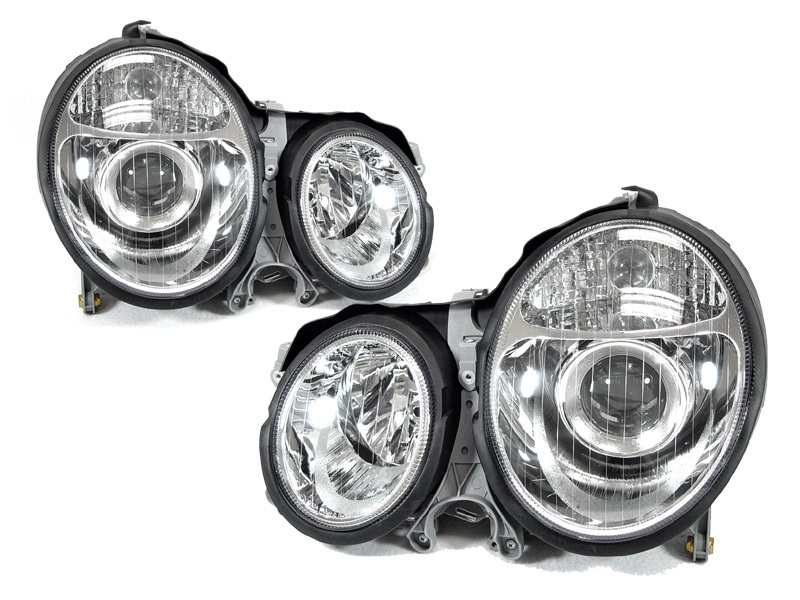 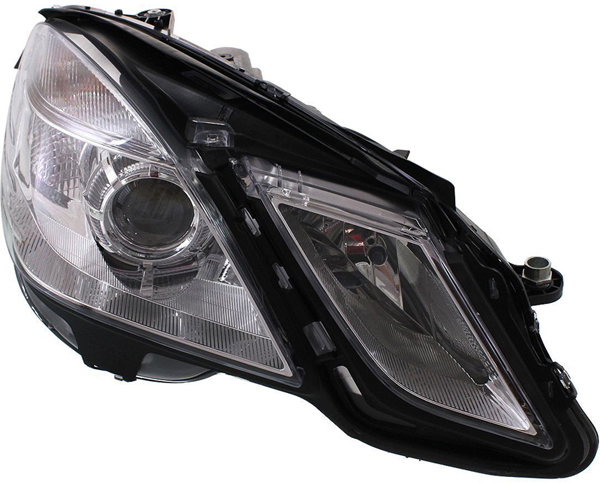 "300E w124 7/93-'95 European Headlights w orange blinkers, Complete Set, not DOT"
"300E w124 7/93-'95 European Headlights w clear blinkers, Complete Set, not DOT"